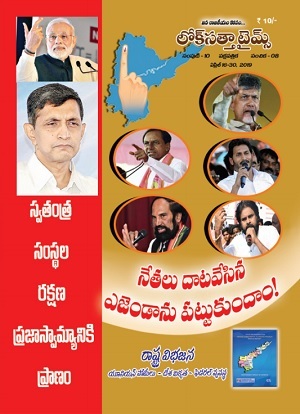 Andhra Pradesh unit of Lok Satta Party will observe its ninth anniversary on November 7 with ‘Chalo Anantapur’ to highlight the continued neglect of Rayalaseema region even post bifurcation. It was Lok Satta Party founder president Jayaprakash Narayan, who raised in the united AP Assembly about the backwardness of Rayalaseema along with statistics and demanded for the first time special category status to the region. Dr. Narayan called upon party leaders, workers and all those who wished for the development of AP and great future for Telugu State to participate in Chalo Anantapur. 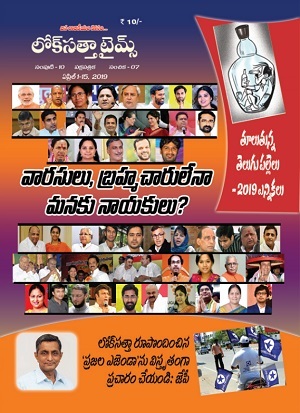 If norms came in the way of extending special category status to Andhra Pradesh, then at least backward North Andhra and Rayalaseema districts be given that status. Dr. Narayan said hundred per cent industrial incentives should be extended not only to the capital region but across the State.